Having lived in Sullivan County for over 20 years buying, building and selling my own homes, I would like to use my experience to help you. 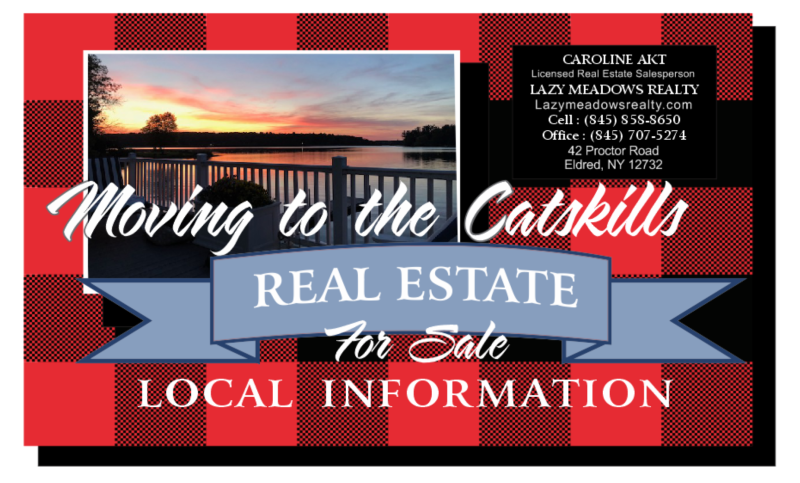 I am thrilled to be working with Lazy Meadows Realty who takes marketing the sale of your home to another level to get you where you want to be. Whether you’re looking for your country home or would like to sell one we are here and “At Your Service”.